5 plenary sessions focusing on the future development of the insurance world, more than 30 invited speaker sessions with eminent guests from practice and academia, 280 presentations selected from more than 570 submissions from 44 nations, 12 limited attendance experiences in exceptional venues, entertaining field trips to the best spots of Berlin, 3 evening events as well as the unforgettable atmosphere of a global summit of actuaries – in June 2018, the international actuarial expertise met in Berlin. Get to know the 31st International Congress of Actuaries. The congress program is provisional. The organizers reserve the right to make changes to the program before ICA 2018 starts. A comprehensive and interactive program tool with up-to-date information can be found here. The daily Plenary Sessions were a highlight for all delegates attending the ICA 2018. In these, internationally renowned guest speakers from the insurance and finance industry as well as regulation presented and discussed the latest topics that the profession will move forward in 2018 and beyond. The congress program of the ICA 2018 included more than 30 Invited Speaker Sessions with well-known international experts in their fields. The Invited Speaker Sessions focused on one or two of the program strands and took place on each day of the ICA 2018. Around 280 contributed talks in up to 12 parallel lecture halls reflected the wide variety of topics facing the actuarial profession. 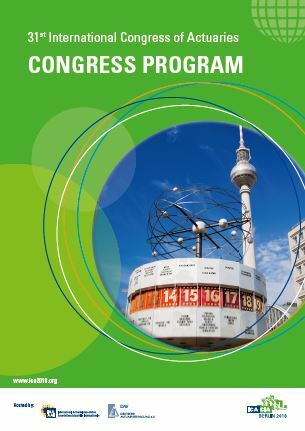 Section specific talks of the eight program strands as well as numerous cross-section talks can be found in the detailed congress program (PDF) as well as the interactive full program. Selected national and international prize winners introduced their latest research results as part of the ICA 2018. Apart from the ICA 2018 Best Paper Awards in six subject areas, the IAA Section also awarded best papers in each of their sections. Moreover, the awards ceremony for several prizes and young researchers’ awards were integrated. 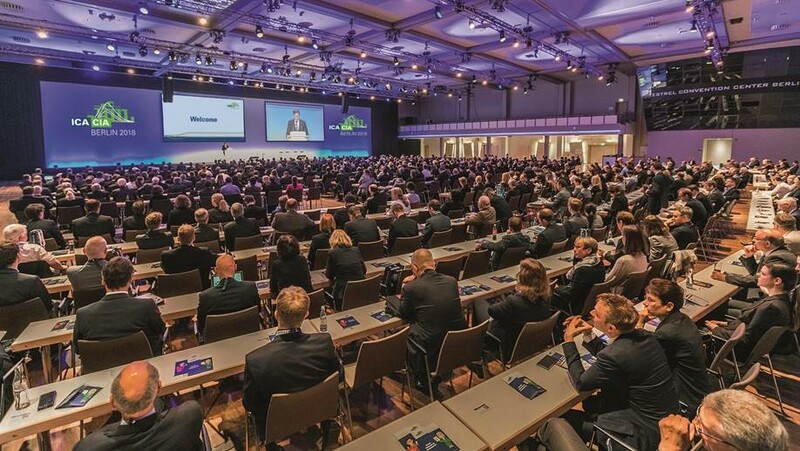 Several partner institutions, such as the Actuarial Association of Europe (AAE), the German Society for Insurance and Financial Mathematics (DGVFM) or the European Actuarial Journal (EAJ), hosted cooperation sessions to enrich the congress program with their specific topics. The Limited Attendance Experiences on Tuesday and Thursday afternoon featured actuarial content off the beaten track and were free of charge for all delegates. 12 events in seven exceptional venues in Berlin were available. After the scientific talk, delegates got to know the venue with an exclusive guided tour.